The State Library is one of the public offices contained within the Old (Juni) Kothi or old fort. Its also known as Shri Jaisinhrao Sarvajanik Vaanchnalaya. 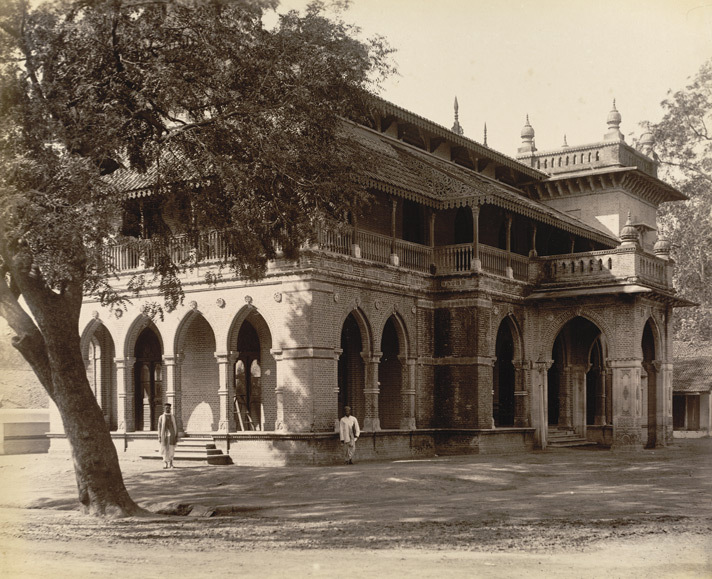 The library was built in Year 1876 and designed by Major Charles Mant (1840-81) in the Indo-Saracenic style. 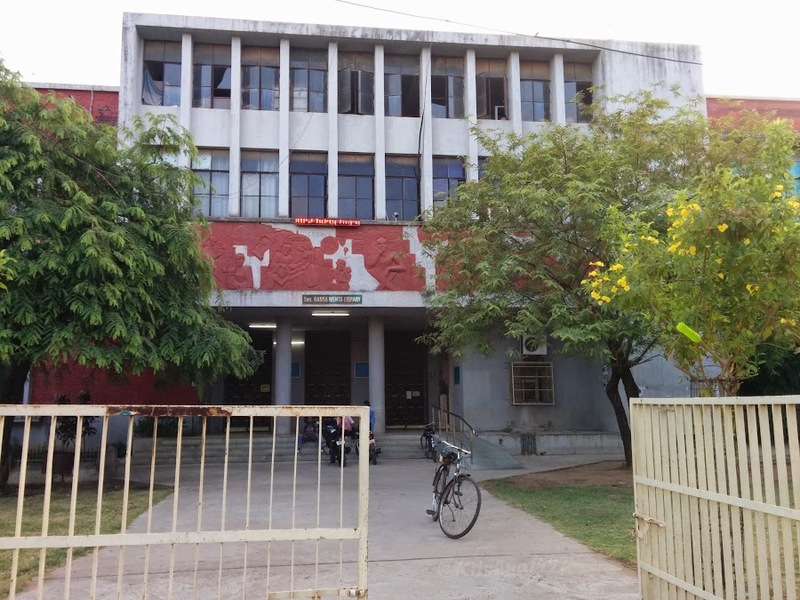 It predates the Baroda Library movement initiated in Year 1910 by Maharaja Sayajirao Gaekwad III, which founded the Central Library, a system of state-aided libraries, reading rooms, travelling libraries and the first library school in India.